It has been two years since the Trump administration’s travel ban went into effect. Aside from multiple court challenges, the ban has largely disappeared from American headlines. And yet the ban continues to affect American families every single day. While this policy may be a quieter form of family separation than what has been seen at our southern border, its impact is also devastating. The current ban prohibits travel to the United States for groups of individuals from five Muslim-majority countries (Iran, Libya, Somalia, Syria and Yemen), as well as North Korea and Venezuela. The ban has resulted in the separation of thousands of U.S. citizens from their fiancés, spouses, and young children. New research from the Cato Institute finds that as of January 1, 2019, the travel ban has prevented 9,284 people from uniting with their U.S. citizen spouse or parent. 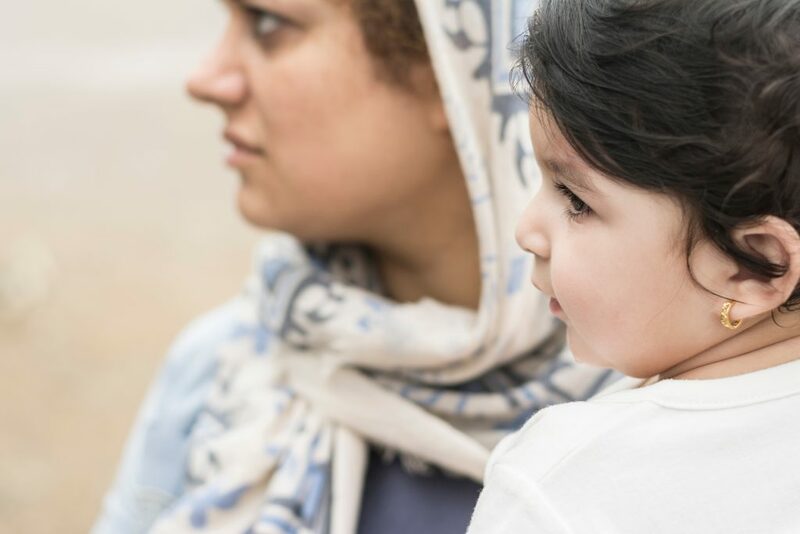 By October 2019—the end of this fiscal year—an estimated 15,165 spouses, fiancés, and minor adopted children will have been banned from traveling to their U.S. citizen spouse or parent. 3,742 spouses or fiancés were banned from traveling to their U.S. citizen partner. By October 2019, this number will reach 6,070. 5,542 adopted minor children were banned from traveling to their U.S. citizen mom or dad. By October 2019, this number will reach 9,095. The majority—57 percent—of these separated family members are from Yemen, which is currently being ravaged by a civil war. 16 percent are Somalis; 16 percent are Iranians; 9 percent are Syrians; and 2 percent are Libyans. Despite the administration’s claims, this policy is not about national security. No nationals from any of these countries have killed anyone in a terrorist attack in the United States in over 40 years, and no legal permanent resident from the targeted countries has even attempted to carry out a terrorist attack on U.S. soil. Congressional leaders are continuing to take the administration to task for its attempts to spin the ban as a national security issue. To mark the ban’s anniversary, Senator Richard Blumenthal and 15 cosponsors introduced a resolution to reaffirm the United States’ commitment to refugee resettlement. Senator Chris Murphy and Congresswoman Judy Chu also introduced legislation that would declare the ban unconstitutional and prevent federal funds from being used to implement it. But while the travel ban moves through the courts and Congress, families are still left in limbo. Two years in, there are endless accounts of the damage it is causing. This includes one American citizen of 28 years who is unable to receive visa paperwork for his terminally ill wife in Yemen. Separating families is cruel and unnecessary. And the ban does not make Americans safer. The fact that U.S. families are in the crosshairs of this policy only makes it more outrageous.